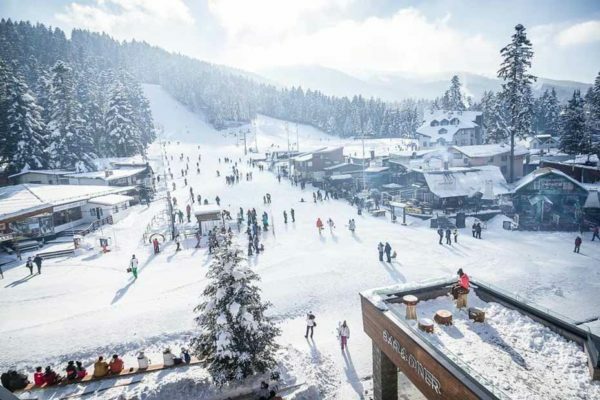 Borovets is one of the biggest mountain resorts in Bulgaria. It is located at an elevation of 1300 m on the northern slopes of the Rila Mountain, some 70 km away from Sofia. The skiing area of Borovets includes 24 trails with a total length of over 58 km, cross-country skiing tracks, biathlon, night skiing facilities and a winter park for children. There are 12 lifts and tow-lifts in total. They are modern, well-maintained, and have an excellent capacity. 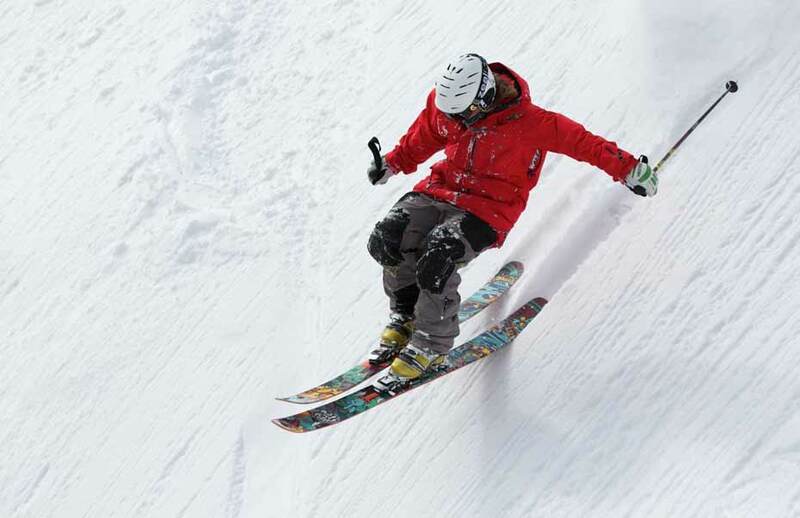 Located at the end of the ski slopes, 50 m away from the closest quad lift and 200 m away from the gondola lift, it features a spa area and various restaurants and entertainment clubs. It welcomes its guests with a modern alpine-style ambiance. • Air tickets to/from Sofia. We can offer you a convenient flight for you. • Lunch and dinner meals. • Tips for the driver of the transfer. • Uplift for half-board: 42 €/ per room incl. VAT (Double Тwin-bedded Room – 2 Adults + 1 Child up to 12 years). For 31st December 2018 additional fees are applicable. All reservations require a deposit of 50% of the price at the time of booking. Full prepayment due up to 4 weeks prior to arrival. You can pay by bank transfer. We can recommend to you an economical way of bank transfer with minimal charges. Reservations must be cancelled up to 14 days prior to arrival to avoid cancellation charges and receive a full refund on the deposit taken. • Immigration formalities: All nationals of the countries of the European Union can travel with their valid identity cards. The nationals of other countries have to inquire about conditions of the regime of circulation between their country and Bulgaria.